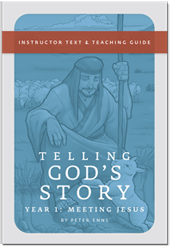 The center of the Christian faith is Jesus. 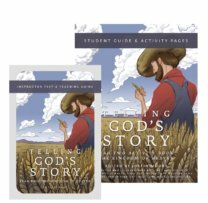 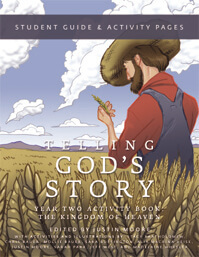 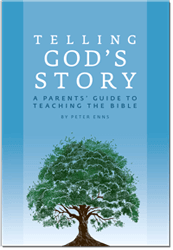 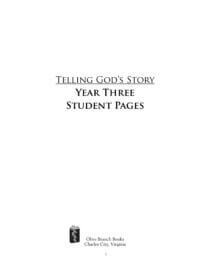 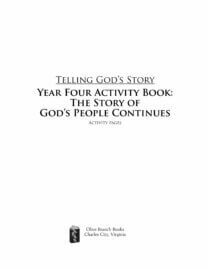 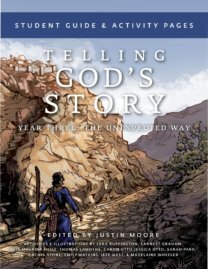 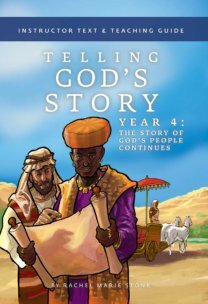 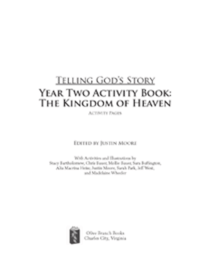 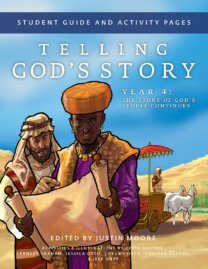 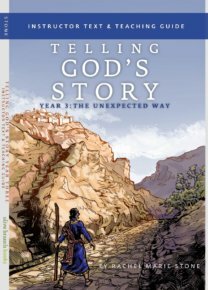 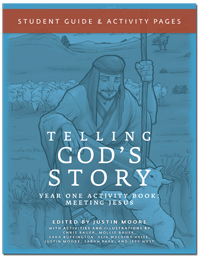 So our Telling God’s Story series, suitable for home or church use, uses passages from the Gospels to teach elementary-age students about his life, teachings, miracles, death, and resurrection. 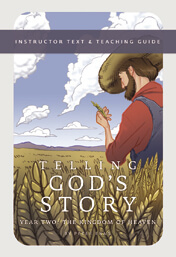 Each Instructor Text contains 36 weeks of lessons. 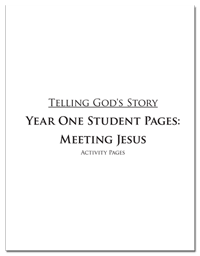 The optional Activity Books contain coloring pages, craft projects, activity sheets, service-project ideas, and memorization aids. 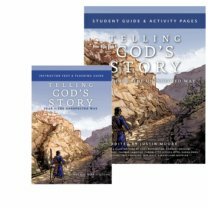 Here are some answers to frequently asked questions about our books.